Posted: Sep 11, 2018 by pat.maflin. In recent months we have begun to receive more enquiries with regard to taxation on dividends in the UK, how it works and what you pay. Whilst the thresholds and taxation rates may be adjusted on an almost annual basis by HMRC, the way in which tax is applied has remained the same since April 2016. 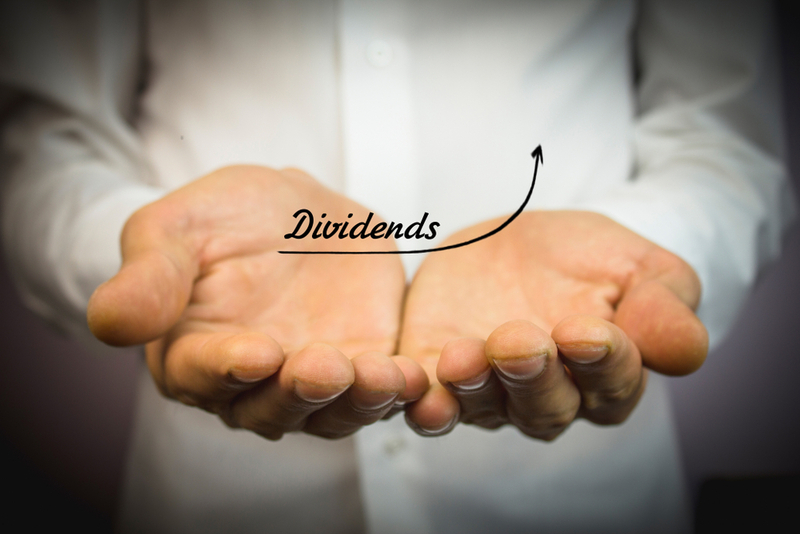 You will gain a dividend if you own shares in a company which is profitable enough to make distributions to its’ owners. The dividend amount is decided by the company’s directors, whether this be a board of directors at a FTSE100 company, or a single individual managing director and sole owner of a firm. Each year HMRC will set a dividend amount which can be earned tax free known as the “dividend allowance”. The dividend allowance for the tax year starting 6th April 2018 will be £2000 per annum, lowered from £5000 for the previous two years. If you do not have any other taxable income in the UK, you can also use your personal tax allowance to cover earnings from dividends. The personal allowance for the 2018/19 tax year £11,850, meaning that you could take dividends up to £13,850 tax free. Steve has income from employment of £35,000 and takes dividends from his investment in shares of £6000. How much tax will he pay? Steve’s personal allowance will be applied to his salary meaning the first £11,850 is tax free.